Volkswagen and Microsoft have announced a collaboration to develop the “Volkswagen Automotive Cloud”, which they say is one of the largest dedicated automotive industry clouds for all future Volkswagen digital services and mobility offerings. From 2020 onwards, more than five million new Volkswagen brand vehicles per year will be fully connected and VW says its partnership will develop the technological basis for a comprehensive industrial automotive cloud and that in the future, all in-car services for vehicles of the core Volkswagen brand as well as the Group-wide cloud-based platform (also known as One Digital Platform) will be built on Microsoft’s Azure cloud platform and services as well as Azure IoT Edge, “dramatically streamlining” the technical landscape. 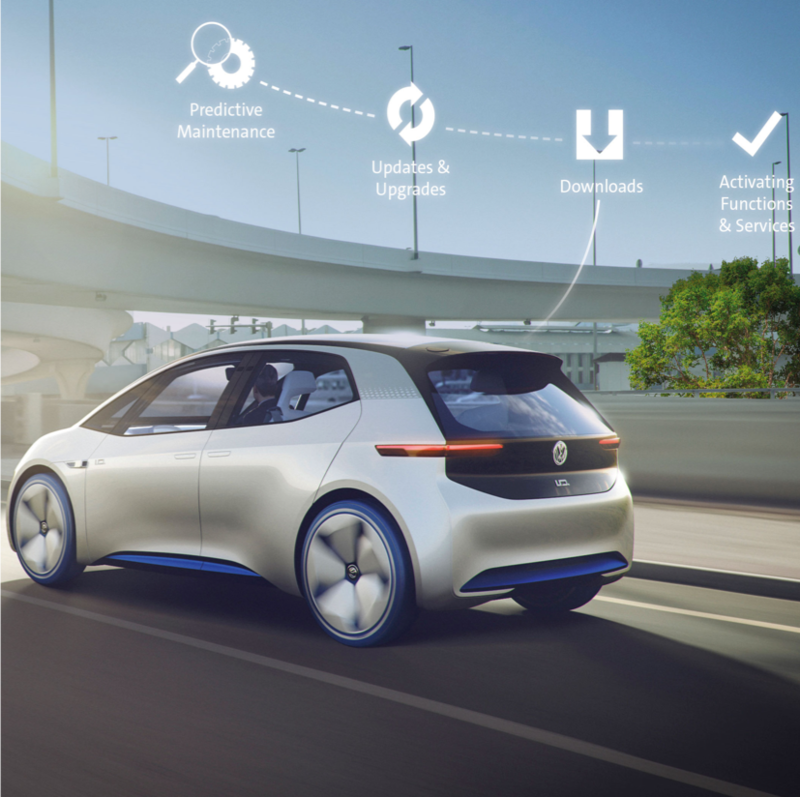 Via the Volkswagen Automotive Cloud, Volkswagen says it will “considerably optimise” the interconnection of vehicle, cloud-based platform and customer-centric services for all brands, such as the “Volkswagen We” ecosystem. As part of the new entity, Volkswagen will establish a new automotive cloud development office in North America near Microsoft’s headquarters.